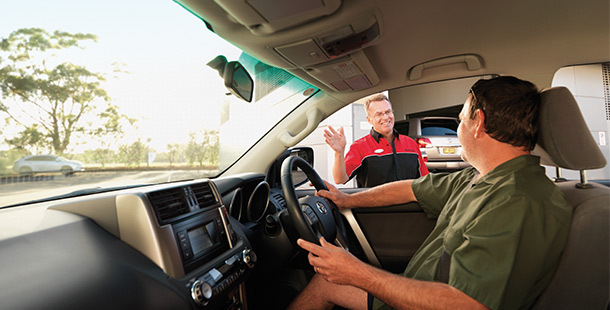 With our kind of passion you can ensure that you and your Toyota are being taken care of by experienced staff at South Melbourne Toyota. Need more information? Talk to South Melbourne today.